M.L. 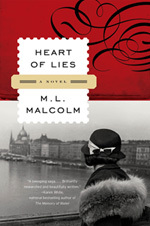 Malcolm would be delighted to visit or ‘phone in’ to your book club! Fill out the form below! if your membership is not consistent. Please share any other information about your group that can assist M.L. with interacting with your group.